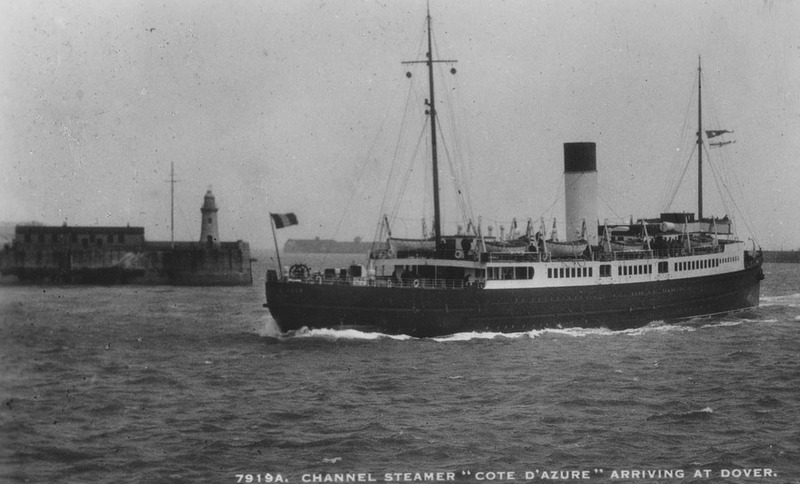 April 22nd 193: Maiden voyage to Dover. 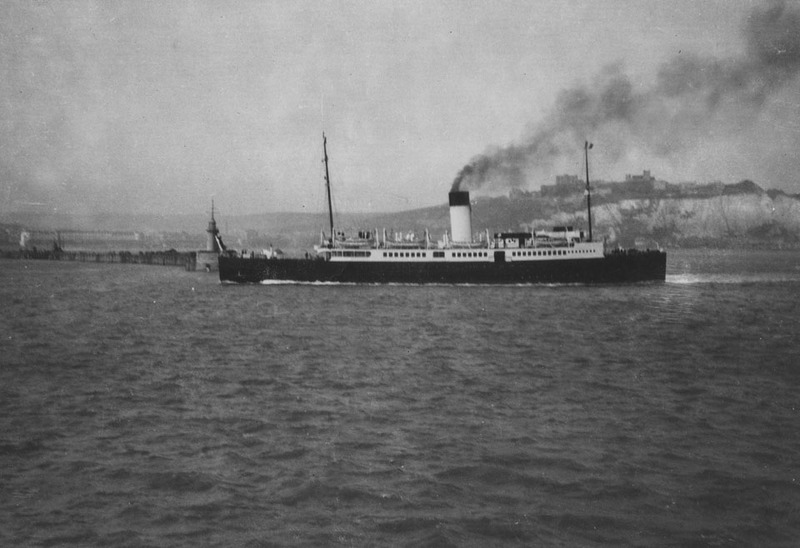 April 1931: Commenced service between Calais and Dover/Folkestone. 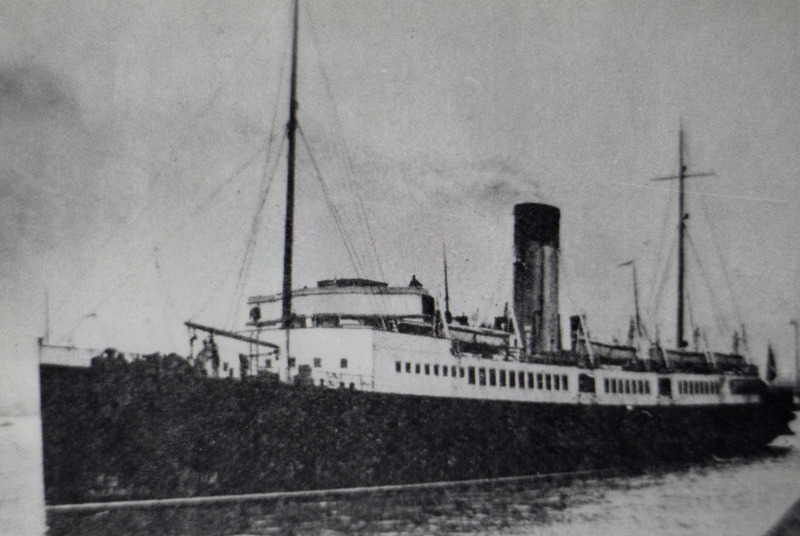 She was one of two new French ships designed and built to replace the former British ships INVICTA II and EMPRESS III. 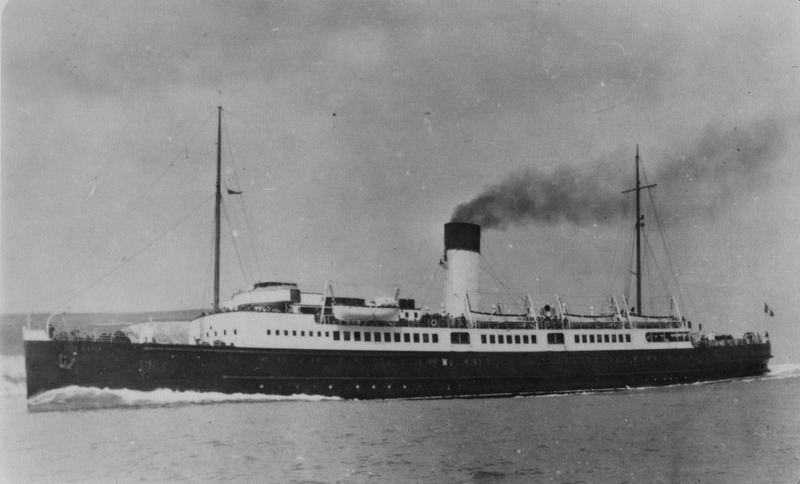 September 3rd 1939: Last normal sailing between Calais – Dover. 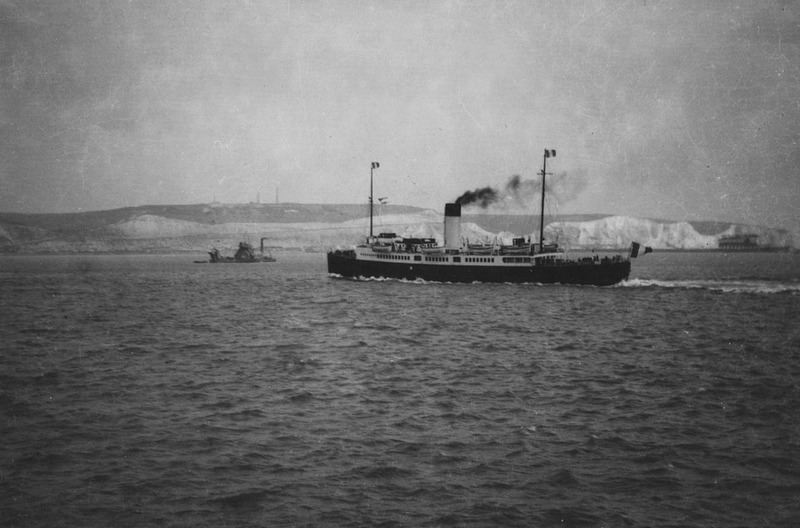 May 1940: Taken over by the Admiralty and used to evacuate Allied troops from Flushing, Ostend and Dunkirk. May 27th 1940: Sunk by dive bombers off Dunkirk. January 1941: Raised by the Germans and who were able repair her to an Accommodation Ship. October 18th 1942: She was salvaged and converted/commissioned by the Germans as the mine-layer ELSASS. 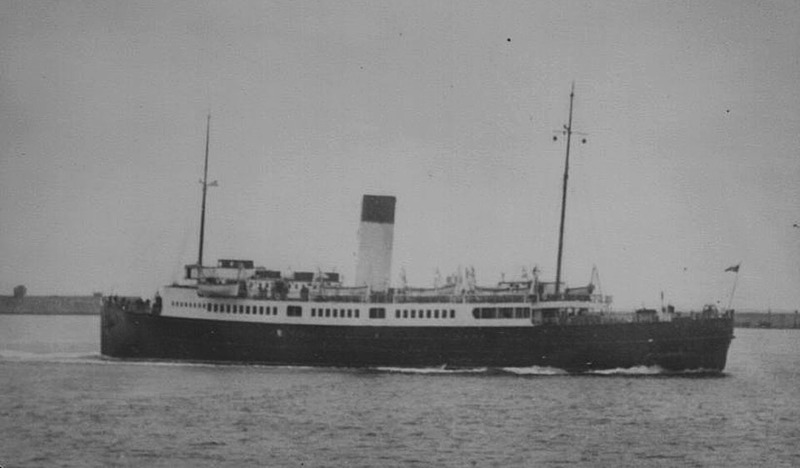 September 2nd 1943 – November 19th 1943: Used as a Training Ship. August 1944: Based at Stettin. January 3rd 1945: Together with German Light Cruiser NÜRNBERG and mine-layer LINZ, left Swinemünde, Germany to set a field off the southern tip of Norway. 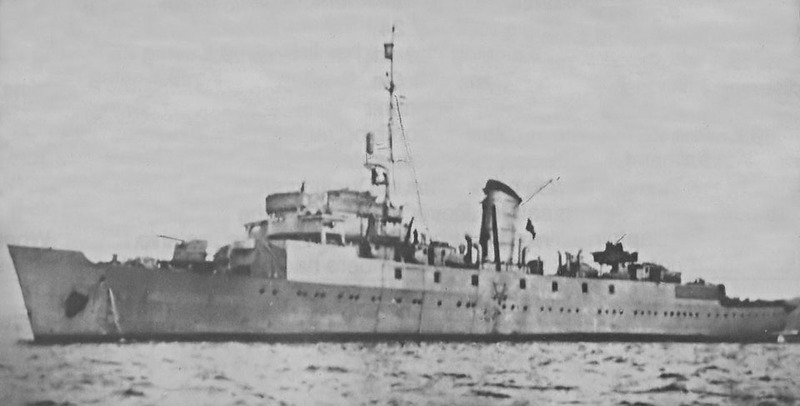 January 5th 1945: Struck one of her own mines off Samso and sank with a loss of 87 hands (position 55.03N, 10.40E.). All information is believed to be correct and no responsibility is accepted for any errors or omissions. All items included in this article are subject to © copyright.